A special edition Dots Short designed for Bike Like a Girl race team [bikelikeagirl.org], available for all the ladies out there who believe in biking like the badass girl that you are. Pairs with Bike Like A Girl Team Jersey. These shorts run small. 95% of customers size up 1 full size from what they normally wear. 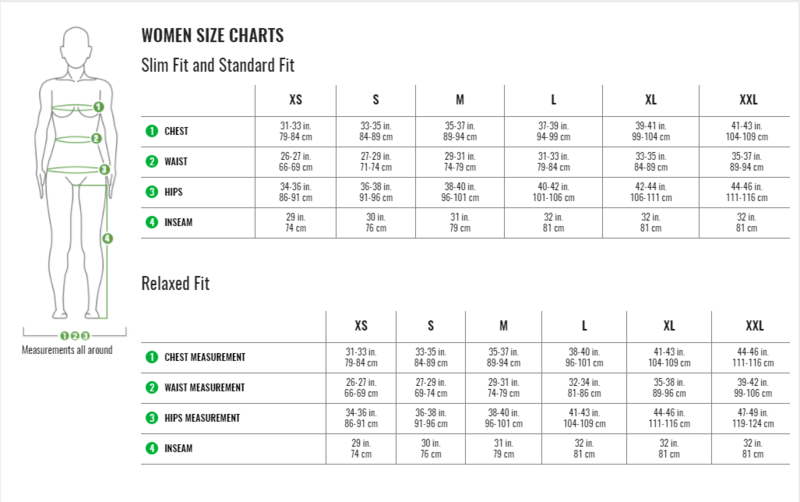 Please select the size above what you normally wear. If it's any consolation, these things are teeny. See size chart for more information.